Paul O’Hara opened O’Hara & Associates in 1978, which became O’Hara, Lindsay & Associates in 2000. 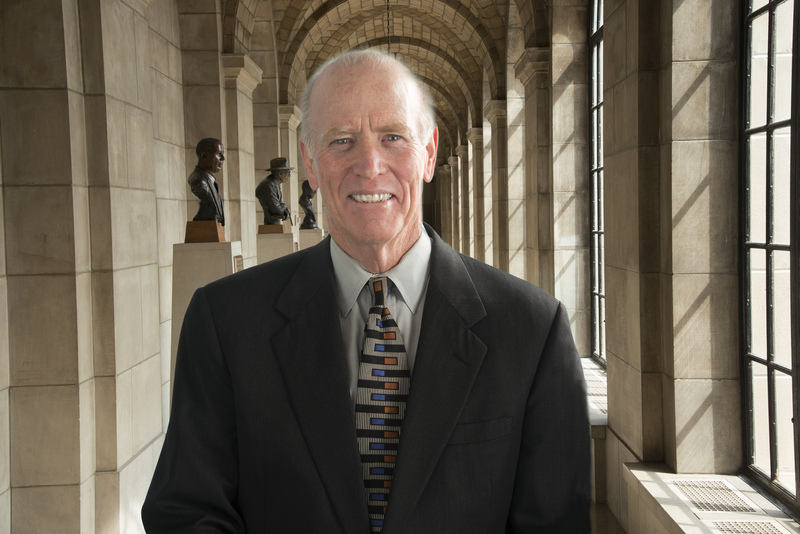 Paul spent nearly 40 years lobbying in Nebraska. Although he has retired, he is a valuable consultant for the firm today. He began lobbying in the state in 1969, before moving to Washington D.C. to serve as Chief-of-Staff for Nebraska’s 2nd District Congressman, John Cavanaugh. A native of Atlantic City, N.J., Paul is married and has four children and two grandchildren. Although Lincoln is home, you will find Paul on Maine’s mid-coast during the summer months.